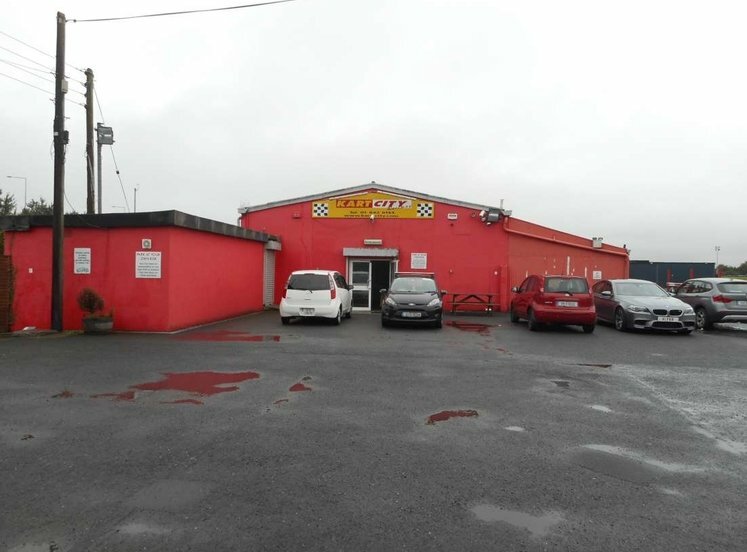 The property is located adjacent to the Butterley Business Park, which is located on the northern side of Kilmore Road in the heart of Artane, approximately 8km north of Dublin City Centre. 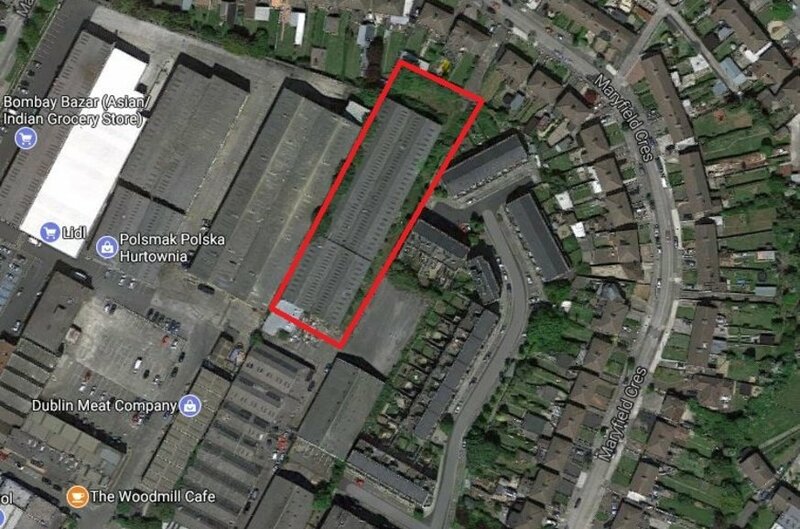 The surrounding area comprises the traditional and established commercial location of Artane, opposite Artane Shopping Centre which includes McDonalds and Tesco and adjacent the Butterley Business Park with a wide range of commercial occupiers and users including Lidl. The surrounding area benefits from its excellent accessibility to both the city centre and to the national road network at the M1/M50 interchange, also providing good access to Dublin Port Tunnel, Dublin Airport and all Dublin Bus routes to and from the city centre. The surrounding area is predominantly residential in character with the immediate commercial areas serving that hinterland. The property can be accessed directly from Kilmore Road and also has a rear access at Maryfield Crescent. The property comprises a semi- detached single storey warehouse building which is of a concrete block construction with a single skin concrete corrugated roof with Asbestos content situated on site of approximately 0.38 HA (0.94 acres) and forms part of an immediate complex of three other industrial buildings. The adjacent building has been redeveloped in recent times as a two storey apartment complex and the property benefits from both access from Kilmore Road and Maryfield Crescent. 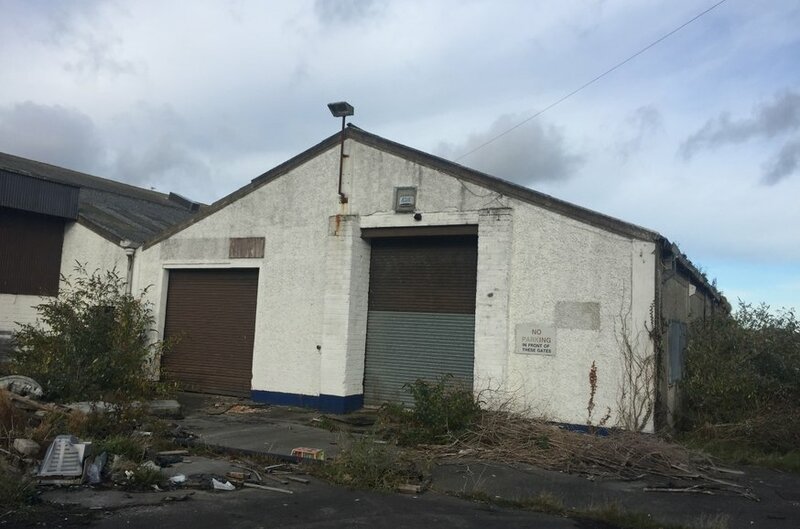 The property is situated in an area zoned Z6 “to provide for the creation and protection of enterprise and facilitate opportunities for employment creation” under the Dublin City Development Plan 2011 to 2017. Residential is permissible under this zoning. The existing warehouse comprises approximately 2,814 sq.mt. 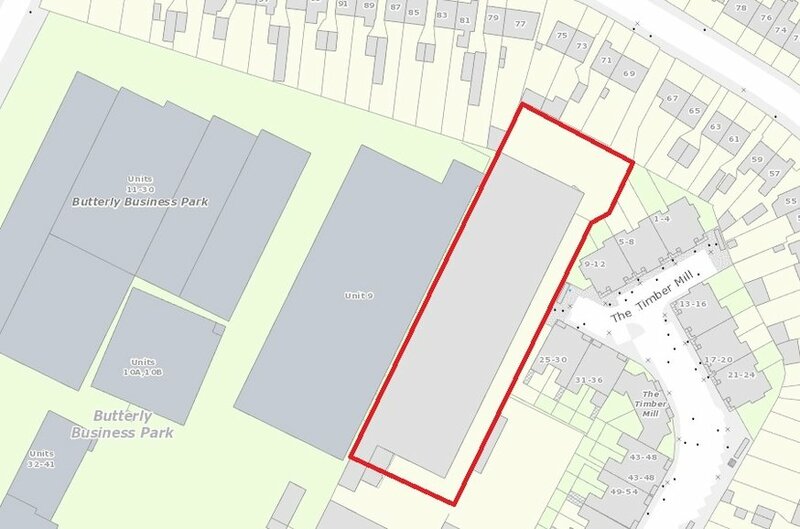 or 30,289 sq ft on a site area of approximately 0.38 Ha/0.94 acres.